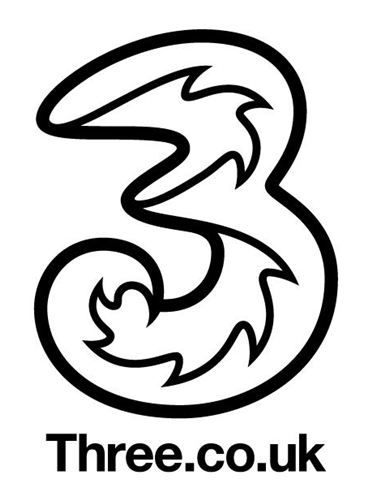 UK mobile network operator Three has confirmed that it will be rolling out its 4G service to four cities before the end of the year, and plans to expand the coverage to include 42 cities by the end of 2014. Already on the roadmap for 2013 are Birmingham, London, Manchester and Reading, as well as the towns of Oldham, Dudley, West Bromwich and Wolverhampton. The full line-up of towns and cities set to be switched on next year can be seen on Three’s website. Unlike other UK network operators, Three will not require its customers to change contracts or pay any extra in order to access the faster data speeds. Three plans to start switching the service on from December.